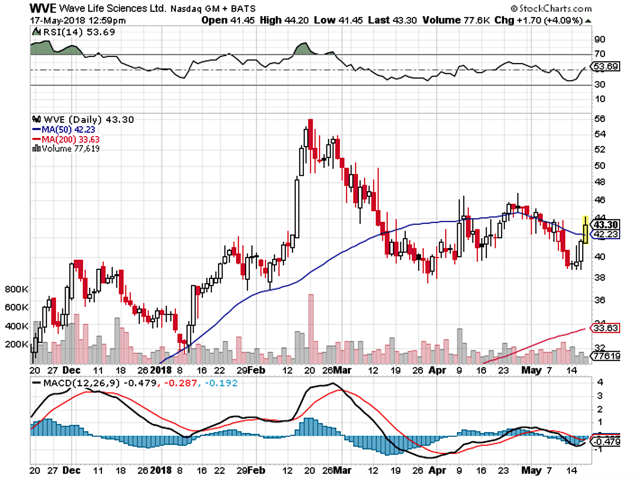 Wave Life Sciences: What’s Cooking Behind This Innovator? Gene-based therapy is one of the next waves of therapeutic innovation to power this decade and far beyond. 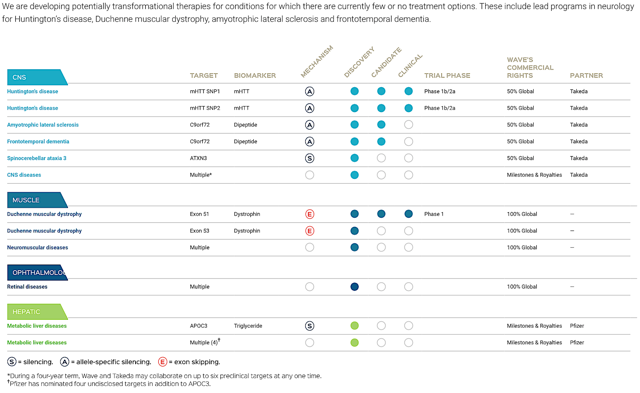 The FDA approvals regarding the RNA-based medicines of Sarepta Therapeutics (NASDAQ:SRPT) and the gene-therapy, Luxturna, of Spark Therapeutics (NASDAQ:ONCE) signaled the lowered regulatory hurdles. These milestones serve as the industry tailwinds to help superb drug innovators like Wave Life Sciences (NASDAQ:WVE). In tapping the power of precision medicine, Wave is tinkering with various aspect of the aforesaid dogma (that well later explicate) to potentially deliver hopes for countless patients worldwide. As reflective of its increasing intrinsic value, the shares traded $21.40 higher at $42.75 for over 104% profit in the past 52 weeks. In this research, well elucidate the underlying fundamentals and upcoming catalysts that can catapult the shares higher. Based in Singapore, Wave is focused on novel therapeutics innovation to potentially transform the management of rare genetic diseases. The companys efforts are helping to fuel the new era of individualized and precision medicine. In riding the waves of its proprietary chemistry platform, Wave enjoys the precise design, optimization, and production of stereopure oligonucleotides. These are molecules designed to deliver greater efficacy and tolerability than stereo random counterparts. By controlling the power of the aforesaid nucleic acid therapeutic (NAT) technology, the company is brewing a highly enriched and robust orphan pipeline as shown in figure 2. In the prior research on Alnylam Pharmaceuticals (NASDAQ:ALNY), we stated the aforesaid dogma that serves as the fundamental science of all nucleic acid-based therapeutics. 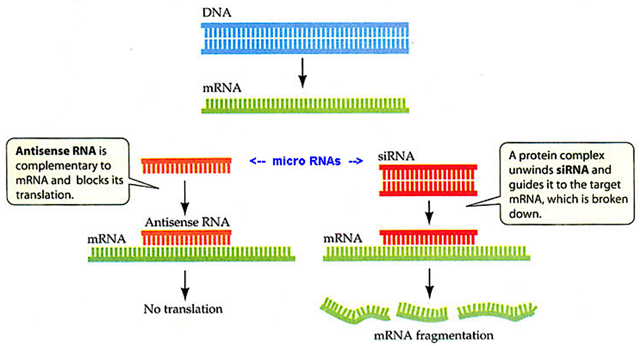 As illustrated in figure 3, the key law signifies that the DNA (genetic materials coding for various genes) are transcribed into messenger RNA (mRNA) strips. These transcripts are then translated into proteins. As macromolecules, proteins are cellular enzymes responsible for various physiological processes. And, the mutations in different proteins can be manifested as specific genetic diseases. Interestingly, Waves NAT platform targets one of the three steps of the dogma. Of note, molecules in the body come in two mirror forms like the right and left hands, which co-exist as a racemic mixture. Nonetheless, only one mirror form is responsible for physiological functions. What is unique about Waves NAT is that they are small molecules (oligonucleotides) that are stereospecific. In other words, they precisely suppress only the active mirror form of the molecules that, in and of itself, causes the specific diseases. Per figure 2 above, the designated letter S represents the antisense (i.e. silencing) therapeutics, which prevent the translation step: this stops the mRNA transcript from making (i.e. translating) the APOC3-rogue protein, thereby serving as the basis for the medicinal development of the hepatic metabolic liver disease franchise. Moreover, denoted as the letter E (in the pipeline), exon-skipping also targets the mRNA transcript (by inducing the skipping of the reading of mutated codons, and thus translates only amenable proteins). Signified by the letter A in figure 2 above, allele-specific silencing binds to specific DNA-sequences to prevent the expression of a particular allele (which ultimately prohibits the mRNA transcript formation). The strong momentum we achieved in 2017 with our clinical development programs and as an organization continued through Q1. We are seeing significant interest from patients and the medical community in our first three clinical studies in HD and DMD and look forward to initiating three additional development programs by the end of the year. For Q1 2018 (ended on March 31), Wave posted $35.2M net losses compared to the $21.1M decline for the same period a year prior. The higher loss is expected and was due to the increased spending for research and development (R&D). As alluded, there were $29.2M in R&D expense versus $14.7M for the same period a year prior. Investors should be cognizant that it is the norm for a relatively young bioscience like Wave to incur significant losses for many years prior to banking a net profit (due to the lengthy and low success rate of the innovation process). Nevertheless, it only takes one blockbuster to make your investment worthwhile. In viewing the balance sheet, there were $110.5M in cash and equivalents (a 29% reduction from the $142.5M figure for the previous quarter). The company also received $170.0M from Takeda back in April 2018, which raised the amount to $312.5M. Based on those metrics, there should be adequate capital to fund operations until the end of 2020 (prior to the need for additional financing). 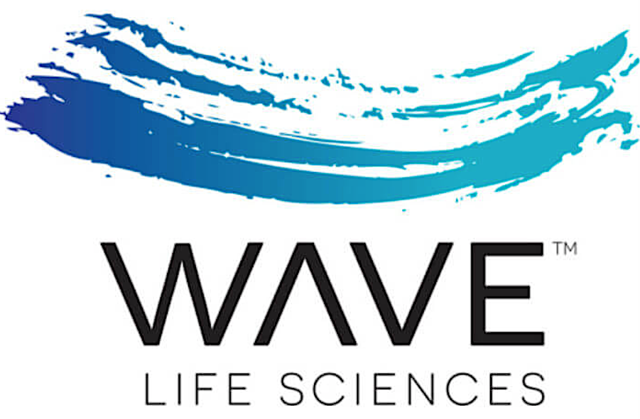 Wave Life Sciences is one of the leaders in precision and individualized medicine. This is a novel trend in therapeutics development that is delivering hopes for countless patients globally while rewarding its early supporters with substantial wealth. While Wave has racked up robust gains for shareholders, the best is yet to come. 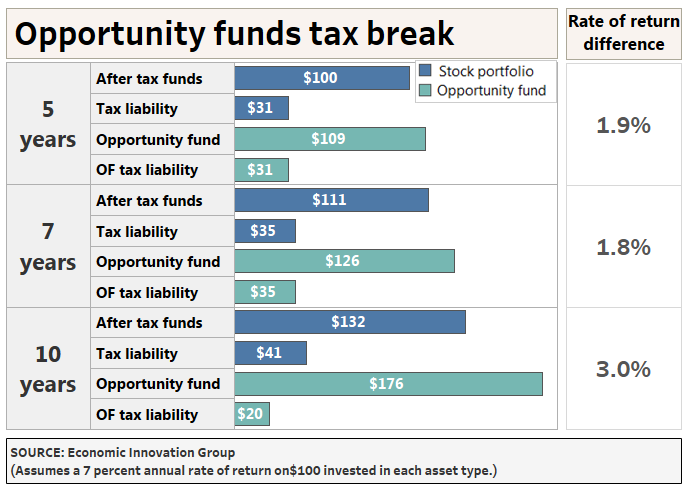 There are two upcoming catalysts that can induce the shares to trade at a much higher level than its current valuation. In Q3 this year, the company will report the safety data for WVE-20201 for DMD. Come next year, the firm will report the data of PRECISION-HD for HD in H1. Despite the significant odds of a negative clinical binary, the chances are favorable for a positive binary. All that being said, building a small pilot position at this point is prudent. Of note, the main concern for Wave is if WVE-120101 and -120102 can post positive data in H2 2019. Moreover, the most immediate risk is the safety outcome of the phase 1 trial for WVE-210201 for DMD (to be released in Q3 this year). A negative binary event can cause the stock to tumble by over 70%. Authors Notes: Were honored that you took the time to read our market intelligence. Founded by Dr. Hung Tran, MD, MS, CNPR, (in collaborations with Analyst Vu, and other PhDs), Integrated BioSci Investing (IBI) is delivering stellar returns. To name a few, Nektar, Spectrum, Atara, and Kite procured over 335%, 151%, 260%, and 83% profits, respectively. Our secret sauce is extreme due diligence with expert data analysis. The service features a once-weekly exclusive Alpha-Intelligence article, daily analysis/consulting, and model portfolios. Of note, there is an IBI version of this article that is a higher-level intelligence with extensive details, in which we published in advanced and exclusively for our subscribers. And, we invite you to subscribe to our marketplace now to lock in the current price and save money for the future. Additional disclosure: I like to inform our readers of Seeking Alpha’s recent policy change, in which the company implemented the paywall (not only to my articles but to all articles that are published over 10-day). This is in place, as the company is, after all, a business. And, the revenues from ads are not adequate to support the high-quality research that the company is providing. If you are a REAL TIME FOLLOWER, you will be notified immediately of our new research for you to continue to benefit from our due diligence. You can also gain access to all of my old articles and much more by taking the 2-week FREE trial of my marketplace, Integrated BioSci Investing. This entry was posted in Bank Stocks on June 22, 2018 by admin.